Keep your family's smile looking its best with regular cleanings! Teeth cleanings are the foundation of good oral health. Receiving regular cleanings can dramatically improve the overall health of your teeth and gums as well as improve your smile and self-confidence. 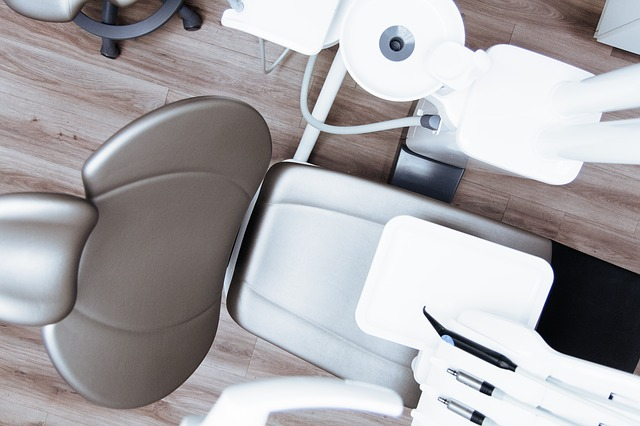 Generally speaking, it is recommended that you visit the dentist for a cleaning every 6 months, but that can vary depending on both your oral and other health factors. Everyone is different. Is it time for your next cleaning? Call our friendly staff and schedule an appointment today!